Real Madrid have made Ajax striker Kasper Dolberg and Sassuolo’s Domenico Berardi their alternative transfer targets if they fail to sign Kylian Mbappe, Marca reports. The European champions are in search of a new striker after Alvaro Morata’s move to Chelsea and will target a cheaper option should talks over Mbappe break down. The Italy Under 21 international and the Denmark No.9 would be brought in to play a back up role to their star forwards. 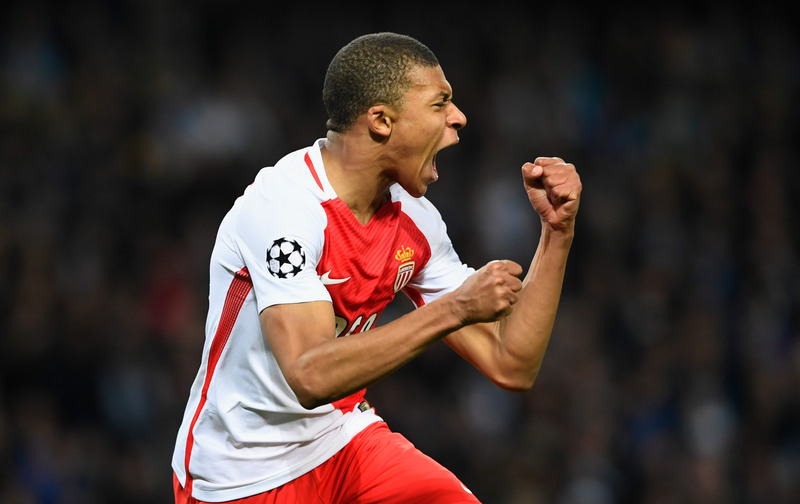 Real Madrid have offered Karim Benzema as part of a deal to sign Monaco forward Kylian Mbappe, according to The Sun . Los Blancos are closing in on a deal for the France international, with Benzema part of one of the bids currently on the table.